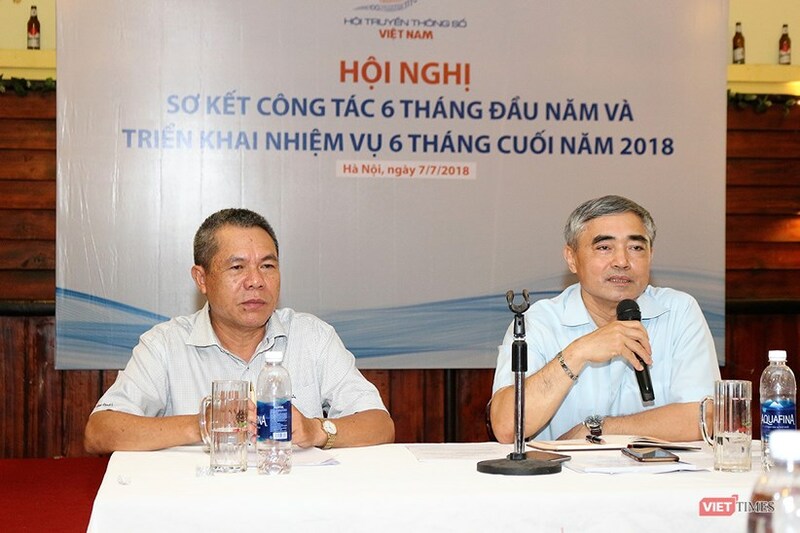 On July 7, 2018, Vietnam Digital Communications Association (VDCA) held a conference to review of its activities in the first 6 months. On this occasion, VDCA welcomed and celebrated 8 new members, including SAVIS. 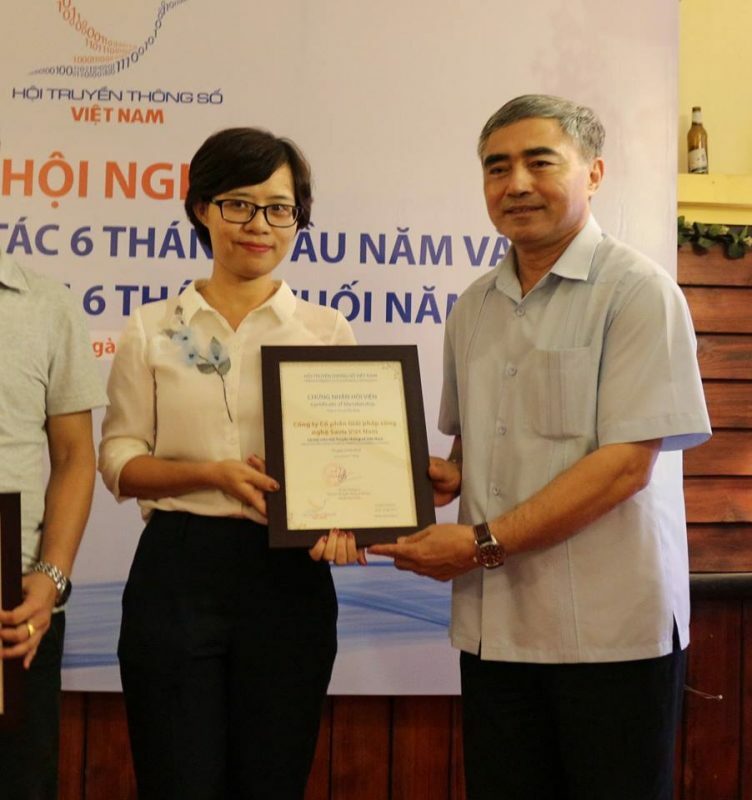 At the beginning of the conference, Mr. Nguyen Minh Hong, Deputy Minister of Information and Communications and VDCA Chairman, said that the Association has been founded for 6 years, however increasingly attract members to participate. This shows the attractiveness of VDCA. 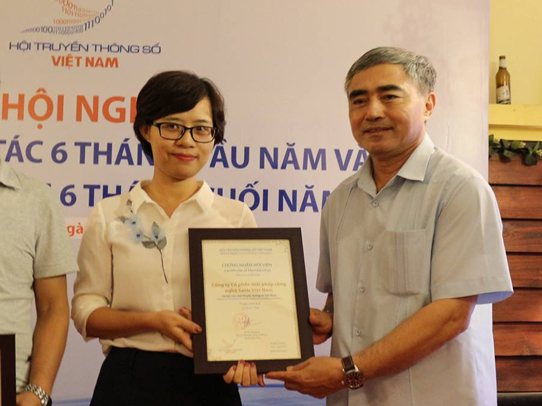 Joining VDCA gives SAVIS opportunities to cooperate, exchange information and experience with other members of the Association; participate in building plan for the development of digital media in Vietnam; contribute to the project “Become a leading country in information and communication technology by 2020” and promote international integration.